What a wonderful evening of dinner and entertainment! Here are some photos from the event. All rehearsals: 6:30 – 8:30 p.m. 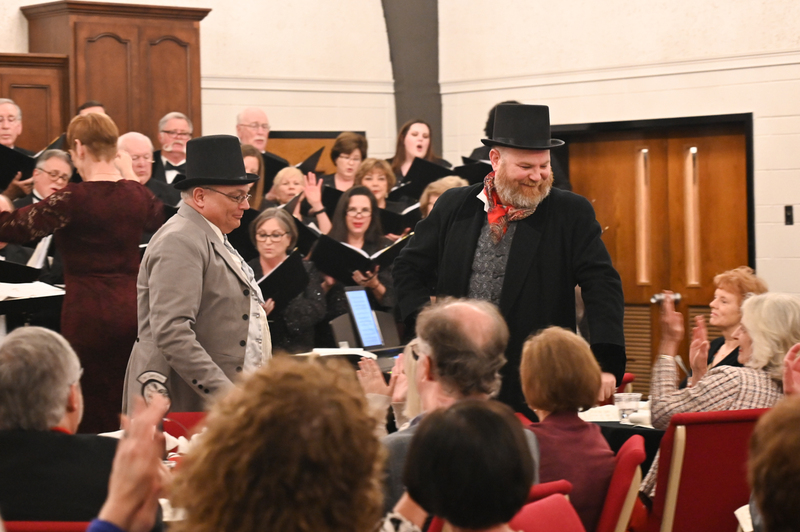 The Choral Society of West Georgia welcomes both individual and corporate donations. The Choral Society is a 501(c)3 tax exempt organization with an active board of directors. 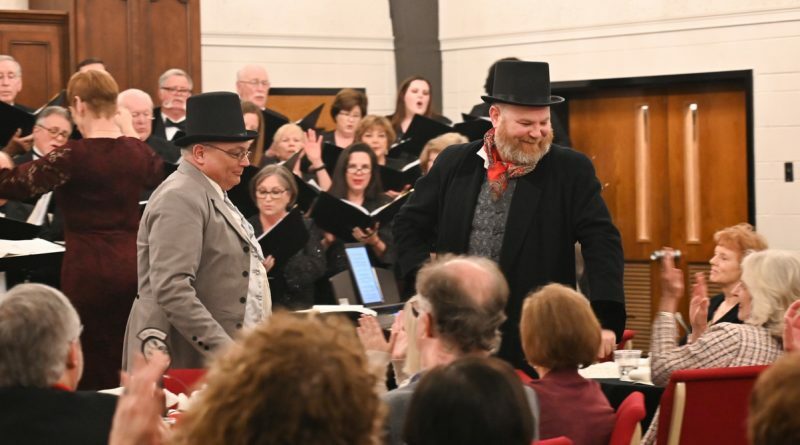 Copyright © 2019 Choral Society of West Georgia. All rights reserved.